Info & download here. Art by Jank. The Stepkids “Suburban Dream” new vid. 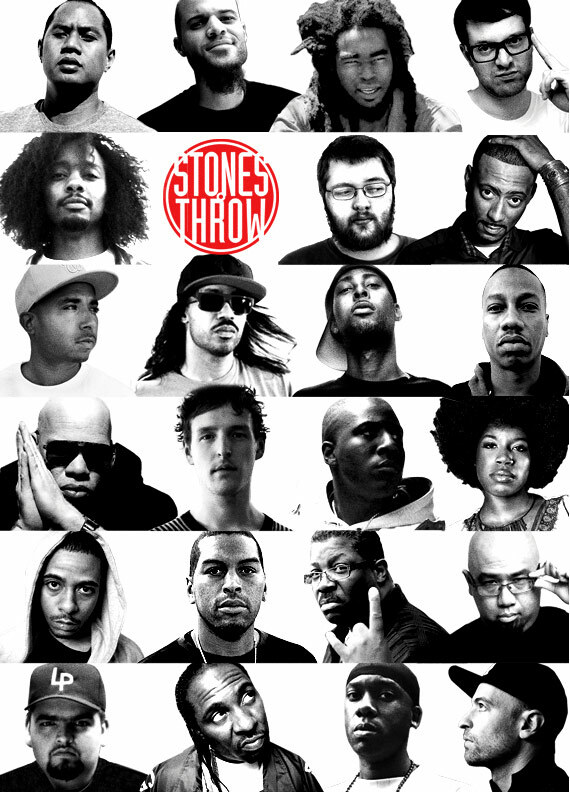 Jonti + The Stepkids + Illa J. Audio diary of the past few weeks in LA. 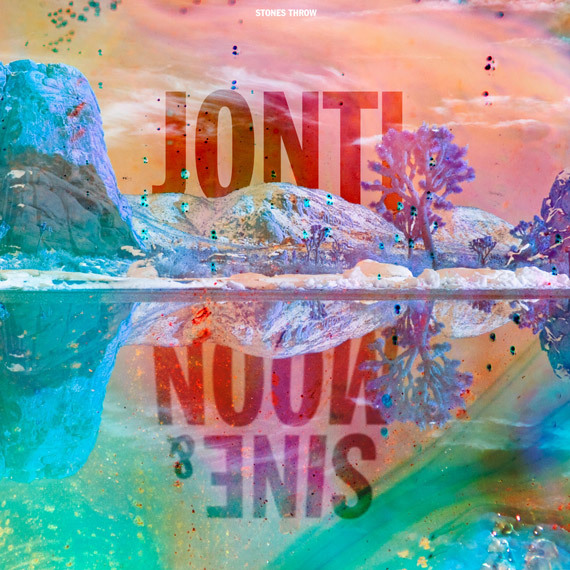 Jonti performing live in the ST dungeon…now you can see where it all goes down.